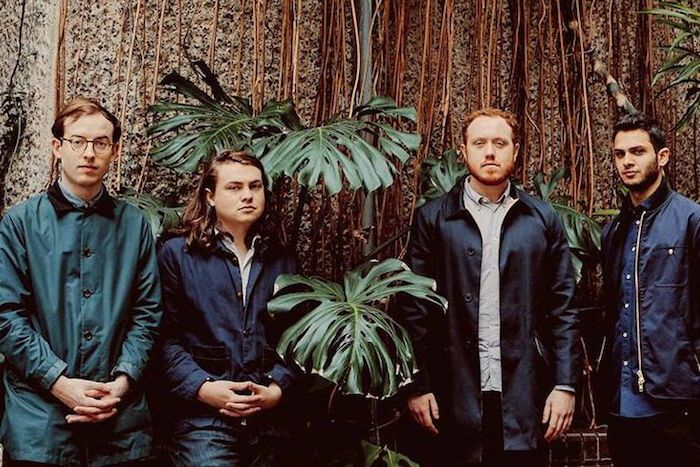 Indie stars Bombay Bicycle Club have announced a one-off show at Liverpool’s Guild of Students on July 15, ahead of a busy summer of high profile festival performances. The gig precedes summer run which includes sets at Super Bock Super Rock festival in Lisbon, as well as headline performances at London’s Citadel festival and Devon’s Somersault festival amongst others. The show sees the return of one of the UK’s fastest rising bands to Liverpool, having performed at the O2 Academy in early 2014 as part of their tour promoting their album So Long, See You Tomorrow. The four piece, fronted by Jack Steadman, enjoyed a prolific 2014 which saw their status propelled from breakout stars to one of the biggest guitar acts in the country. Their fourth studio LP, So Long, See You Tomorrow, was released to critical acclaim and commercial success, scoring the band their first ever UK number one album as well as being nominated for the Barclaycard Mercury Prize and the best album prize at the Ivor Novello Awards. This years festival run follows on from a similarly impressive host of performances in 2014, which included slots at Glastonbury, Latitude and Lollapalooza as well as a headline slot on the Radio One stage at the Reading and Leeds festivals. Support at the Guild of Students show comes from the electro pop duo Cash + David. Tickets for the gig are on sale from May 1 at 9am, and are available here.